Hanson & Co. CPAs is a full service public accounting firm serving clients in the Denver area since 1968. Their specialties include tax return preparation, assurance projects, valuation services and financial planning. 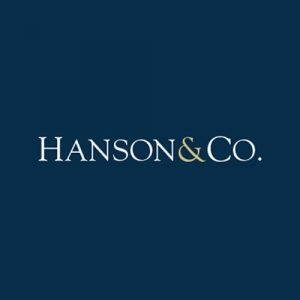 Work For Hanson & Co. CPAs? Claim This Page.